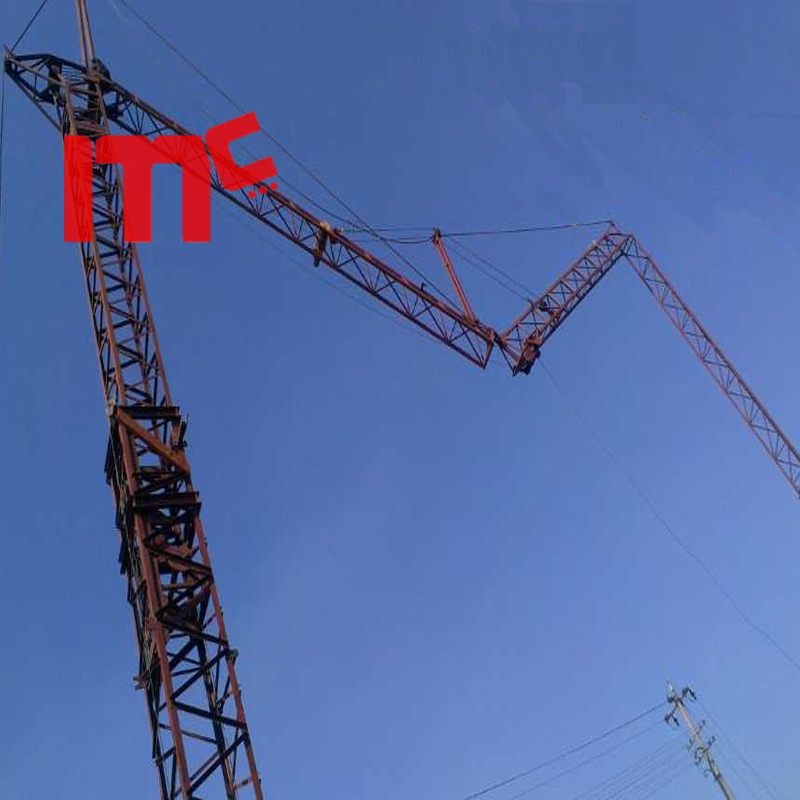 to quickly establish a cranes, mc provide a type: 4ton fast erection crane. the production time should be around 45 days, only arrange order by customer required. We apply nondestructive testing technology to ensure our quality, stop the non-confirm semi-product to the next process. It makes the finish product high standard quality and more reliability. Moment Indicator monitors and shows the crane working datas status directly on the screen such as real-time lifting weight, ranges, etc. Double safety limiters application. The hoisting mechanism equipped with hydraulic brake, and the trolley with double limiters, thus guarantee safer work of the Tower Crane. 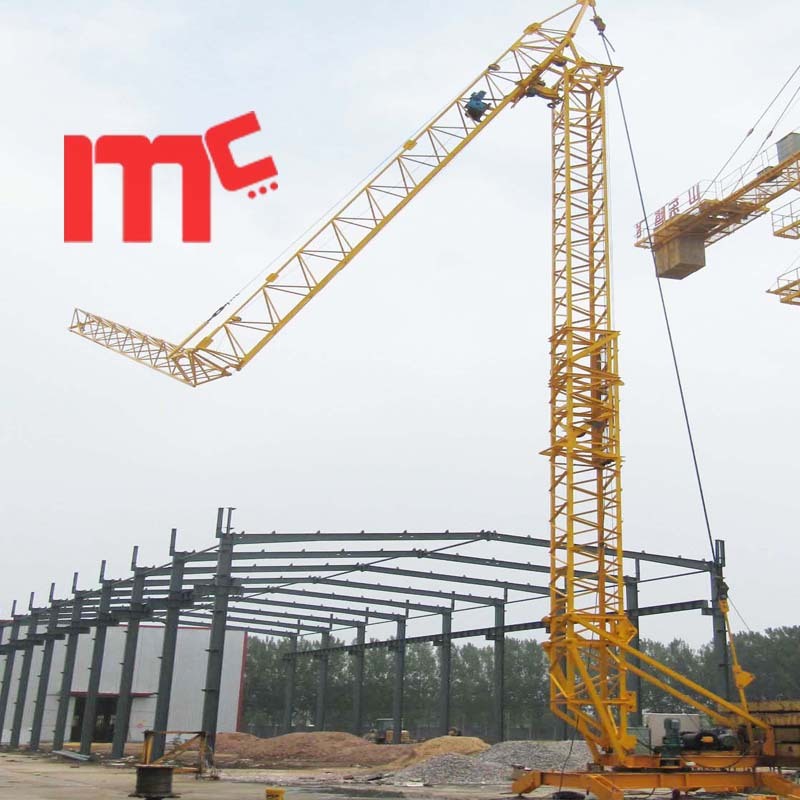 Looking for ideal Easy Established Tower Crane Manufacturer & supplier ? We have a wide selection at great prices to help you get creative. All the Fast Erecting Tower Crane are quality guaranteed. 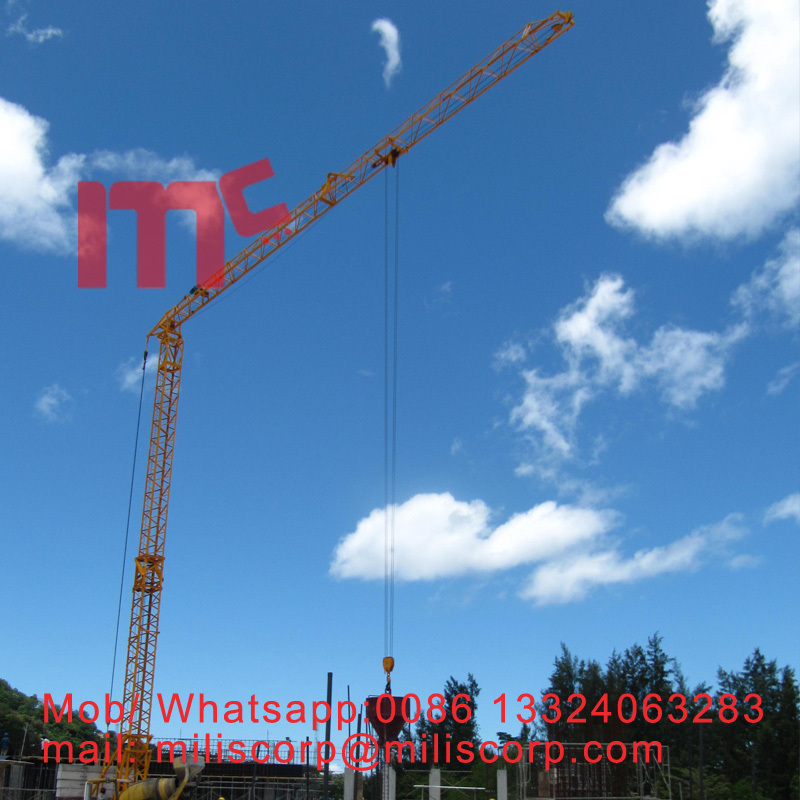 We are China Origin Factory of Small Tower Crane. If you have any question, please feel free to contact us.